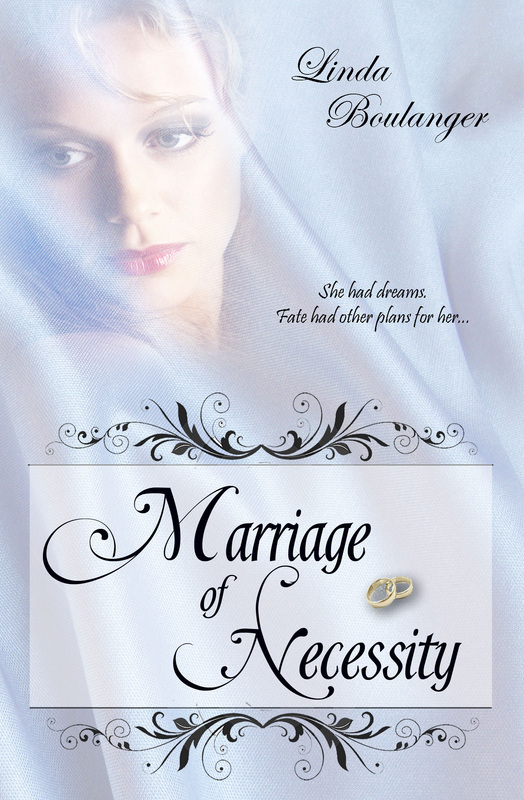 A heartwarming story about a young woman finding love in the last place she ever expected it ... with a man she married out of necessity. Terry Calloway had always dreamed of a large family. She just thought they’d be children of her own. She never imagined she’d be taking on the daunting task of raising five that were not; five that, for the most part, didn’t want her to become a part of their family. Want to keep up to date with my new releases and be informed any time I run a promo (like free/99 cent books or giveaways)? Sign up for my New Releases and Promo Information Only Newsletter. Rest assured I will not spam you, nor will I ever sell your email address to anyone. I value your privacy, and I value you as a reader, and as a friend. If you sign up now, you’ll be able to enter this monthly newsletter giveaway, plus you'll have the opportunity to enter the monthly drawings every month after that. You’ll be receiving an additional email letter with the information you need shortly after signing up so be on the lookout for that. To be entered for a chance to win, just sign up for my newsletter. If you're already a subscriber, you can still enter... in fact, you can enter every month! If you want additional chances to win, they are listed in the giveaway box below. Thank you so much for being a part of my dream! Keep up to date with my new releases and be informed any time I run a promo (like free/99 cent books or giveaways) with my New Releases and Promo Information Only Newsletter, and get a free ebook copy of Makinna's Secret. Find out more by clicking the image. My new release, Dance With The Enemy, is set in a long ago time when kings ruled and wise Masters controlled the strength of future generations. A simple injection – a serum containing a vial of blood and other unrevealed components – is used to mark the women, assuring desire in the man for whom she was chosen. Every year, a Dremis gathering of the maidens is held when the moon is just right. These young women, marked as children and who have now come of age, are sent to the Centrehead – the home territory of the King. When the King’s warriors are released into the midst of the maidens, they are forced to find the woman chosen for them through her scent (or rather his scent mixed with hers through the mingling of their blood), resulting in a half-mad frenzy that heightens already aroused animalistic needs in order to protect the strength of the royal bloodlines. Elenya, a stunning young woman with honeyed-cinnamon hair and eyes the color of a perfect emerald, is also the answer to a prophecy that releases her family Drille from exile. Just past her eighteenth year, she finds herself among the Dremis maidens and quickly realizes something is amiss in the terrifying ordeal that is nothing like she’d imagined. There were warriors, and they were handsome, just as she’d dreamed, but they were not there to gingerly sweep her off her feet. It only took a moment for her to realize what the warrior searching for her did not – that she was marked with the blood of her family’s centuries old enemy. Logic failed her as the leader of the King’s elite forces made his way toward her. She darted past the man with the night black hair, ignoring the pull of the marking as she raced outside … into his territory. She would make a run for the house of the Masters’ where she hoped to find the answer to her dilemma. There had to be a mistake. 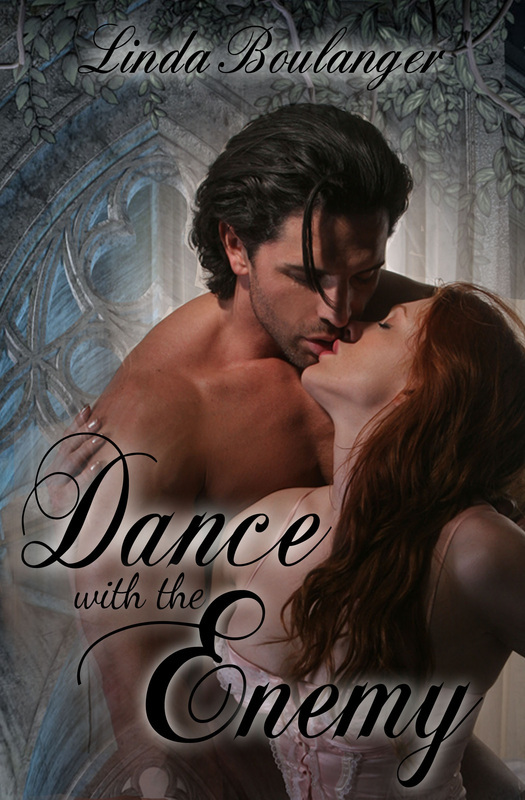 Surely fate would not force her to dance for a lifetime in the arms of her enemy. And if it did, would his blood flowing through her veins be enough to unite their hearts and fulfill the dreams of young love? A BIG thank you to Karen R. Sanderson for her shout out over on The Word Shark. If you haven't checked out her blog, be sure to jump over and take a look! When I'm not writing or being plain old mom, I design covers for others. Click the image above to take a peek at my design site. The warrior settling in beside her caused Elenya to rouse. 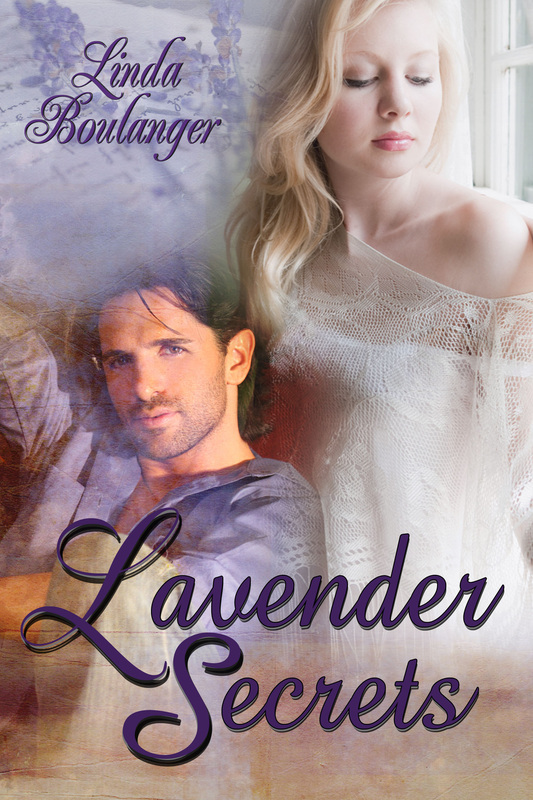 His bare chest loomed before her eyes and she swallowed hard before looking up into his face. Her brows drew down at the tone of his voice. Was it mocking? Angry? Or did she detect a hint of mirth? She tried to recall what had transpired between them but could not. No. She did remember. She felt for her dress and, as she thought, she was fully clothed. Shame shot through her bringing tears to her dulled eyes. “Shh.” He placed two fingers against her lips. Elenya searched his dark eyes, her efforts hampered by the dim moonlight that had yet to be drowned by the sunrise coupled with the fact that she didn't know him well enough to know what he was thinking. Her lips suddenly dry, she attempted to moisten them only to touch his fingers with the tip of her tongue. The warrior groaned. She started to pull back, then stopped. Placing her palms on his chest, she felt his flesh quiver beneath her touch and leaned in to kiss the space between her hands. With little effort he pulled her upward, his mouth greedy upon hers, his tongue demanding entrance. She did not deny him. She breathed deeply then pulled away. “My lord? Have you been with another woman?” Silence stretched between them, emerald depths searching masked blues as they stared at one another. “You smell of a woman’s scent.” She was backing off the bed though his strong hand grasped her wrist and hauled her back to his side. “The intensity of my need should answer your question,” he growled. Elenya had no experience in these matters, she only knew her heart hurt and her pride pushed her to try to free herself from him. As she pushed against him, he rolled her to her back and pressed himself on top of her holding her flailing fists above her head. He tried to kiss her, though a quick jerk of her head landed his lips on her jaw. He merely nibbled his way from there to her earlobe instead. “I think not.” His voice rumbled against her ear. He pressed her back to the bed as her hips bucked against him in her attempt to free herself. He stifled a chuckle knowing in her innocence she had no idea the rivulets of electrical currents her gyrations exploded within him. “I will not be used in this manner,” she squeaked. “I will use you in any way I please. Though I can scarce fathom why you fight me so when moments past it was you who tempted me.” He was assaulting her collarbone with tender kisses. She cried out when his tongue darted out to trace the bone line. “You have betrayed my honor,” she managed to say on a mere breath, her senses reeling. Tahruk stopped. He reared back to stare down at her. Elenya froze as well, frightened by the look in his eyes. Again she wished she could read his looks. All she knew was that the fight drained from her, the only sound between them was the heavy breathing remaining from their exertion. “Honor!” he roared at last, releasing her and pushing away. “First you run, then you fall asleep. Twice, no less. Now you fight me and accuse me of betraying your honor?” Tahruk rolled from the end of the bed, his nakedness causing Elenya’s breath to catch. She sat up in the bed, watching him. What a glorious vision his silhouette made against the pale light filtering in from the garden exit. She looked away as he turned to face her. Fingertips against her forehead, she peeked through splayed fingers only to look away again. She hoped he could not see the redness creeping into her cheeks. Elenya tensed, her gaze still averted. Jaw tight, lips thinned, her head snapped up, her eyes locked with his. Elenya bit her lip fighting the tears that threatened. Clamping her eyes shut against the pain, she spun away from him and collapsed into the pillows, sucking air as best she could to keep the tears from falling. 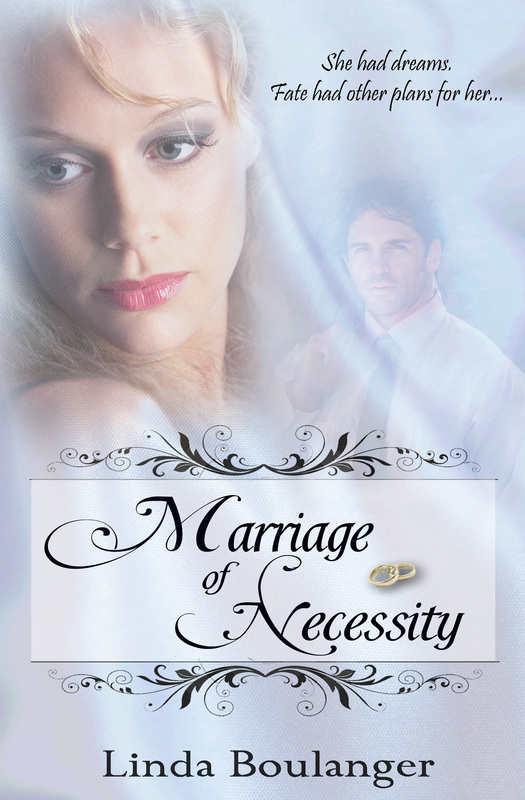 His hands on her shoulders lifted her, pulling her back firmly to his bare chest. She could feel his breath on her neck and ear, though it only added to the misery that weighed on her own chest. She hated herself for feeling betrayed, hated herself for driving him to the arms of another even before their own relationship had been consummated. Honor said she could reject him for such and return to her people. Her heart told her she would not. A loud sob tore from her. 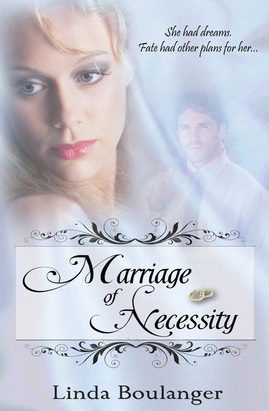 Marriage of Necessity may or may not be getting a cover update and name change. The jury is still out. 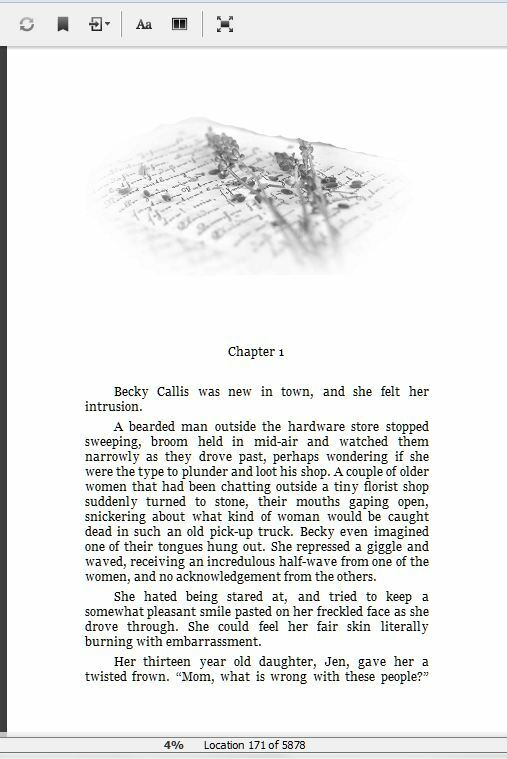 The short story that inspired Dance with the Enemy (the novel) is available for download from Amazon and Smashwords. You'll find the link below. 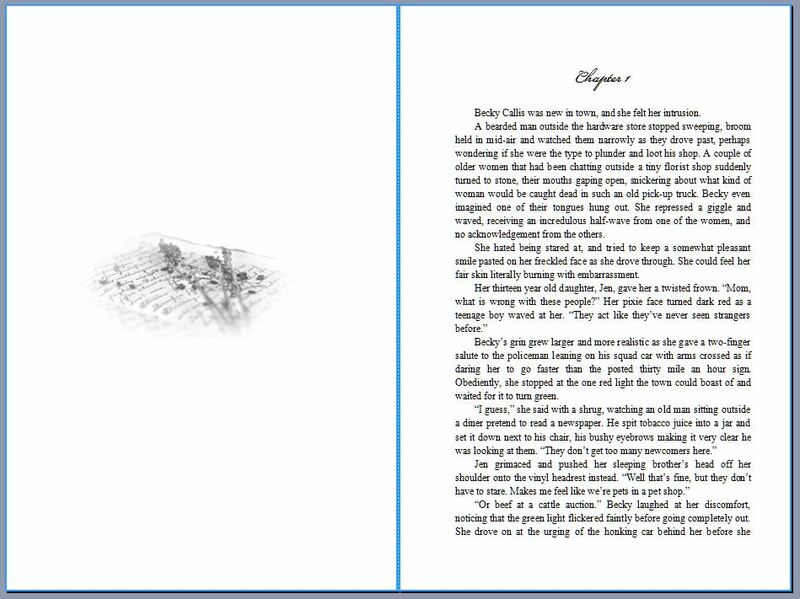 I've worked with authors, both bestselling and novice, across numerous genres and the results are always the same: a well formatted interior and a happy author! 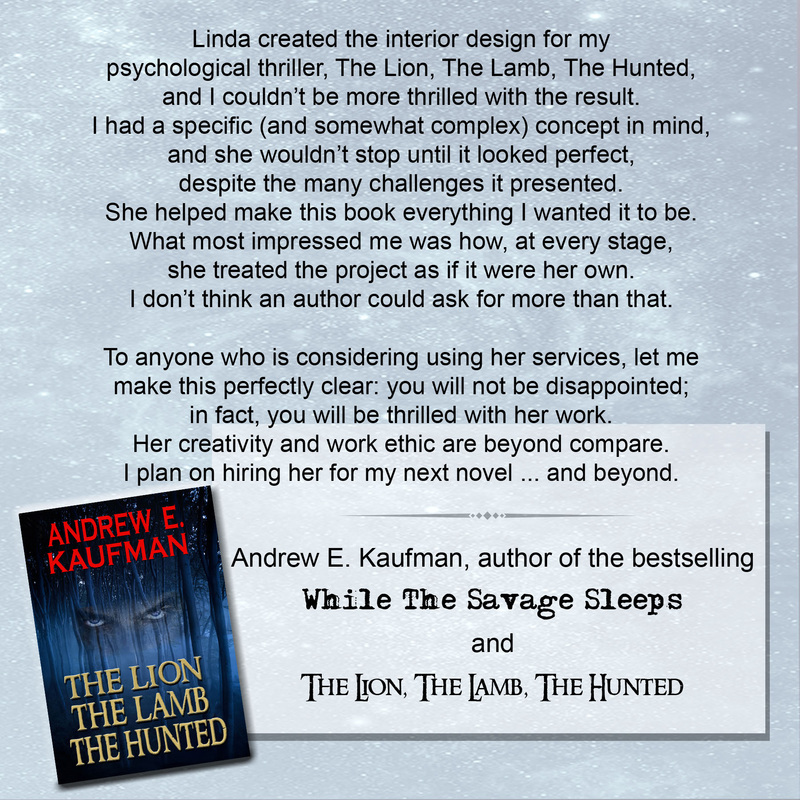 As bestselling author Andrew E. Kaufman noted in his endorsement, I'll treat your project as if it is one of my own, giving it the attention it deserves. Along with a great story and an attention-grabbing cover, you'll want to give your readers the pleasure of a perfectly designed interior layout. 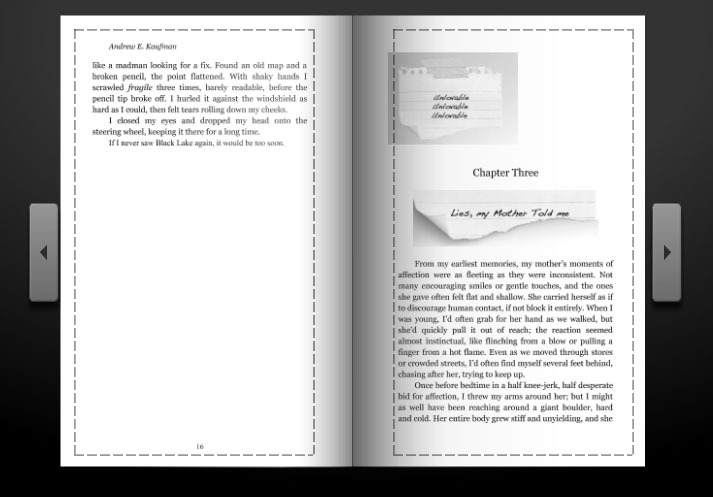 Whether you're offering your book as a paperback, ebook, or both, I offer interior formatting via TreasureLine Publishing's Book Services. loud enough for those yearning to hear it takes a little help.